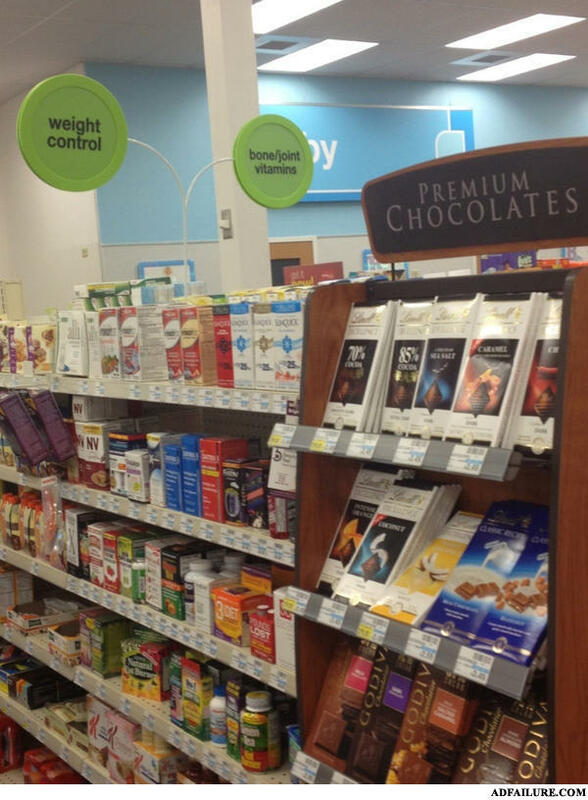 New addition to the weight control isle! Chocolate, let's keep that figure girls! WOO!